Moving can be one of the most stressful events in a person’s life. And with the average tenure of a general manager in the private club industry being a short 2 years, there is a lot of moving around. So Ana’s advice will come in very handy during that time. The club industry is a people business – which means it’s a relationship business. 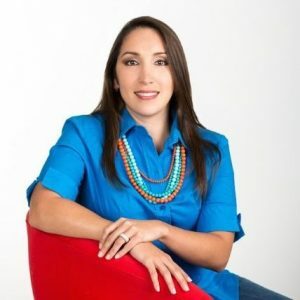 Ana will share here best tips on how to better communicate and build lasting relationships.